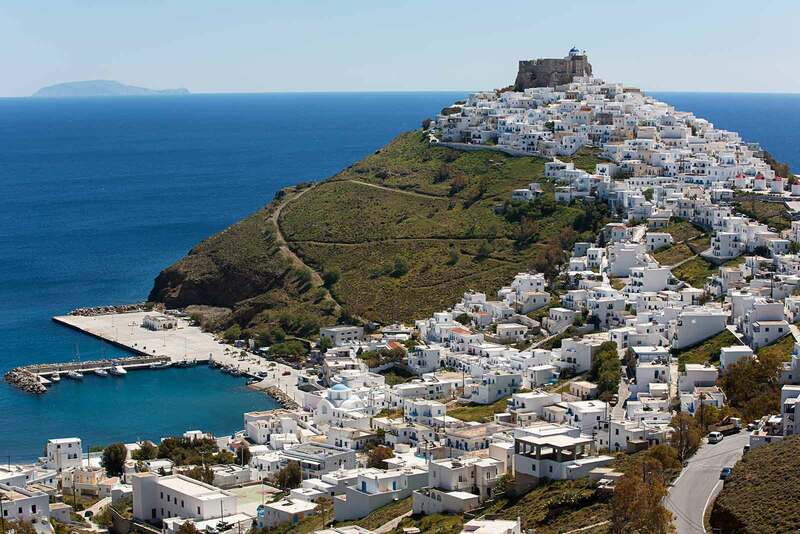 Astypalea: A Hidden Island Gem In The Aegean Sea Of Greece. | Travel Photography Blog by Nisa Maier and Ulli Maier. Spending your summer vacation in Greece is no longer an insiders’ tip. The over 3.000 islands attract millions of visitors every year, simply because the Greek islands are and always will be uniquely fascinating. Our last journey here has been over a decade ago, so it was about time to re-visit history. Crete, Rhodes, Zakynthos or Corfu are familiar faces, but we were on the lookout for something less popular, yet of the same beauty. 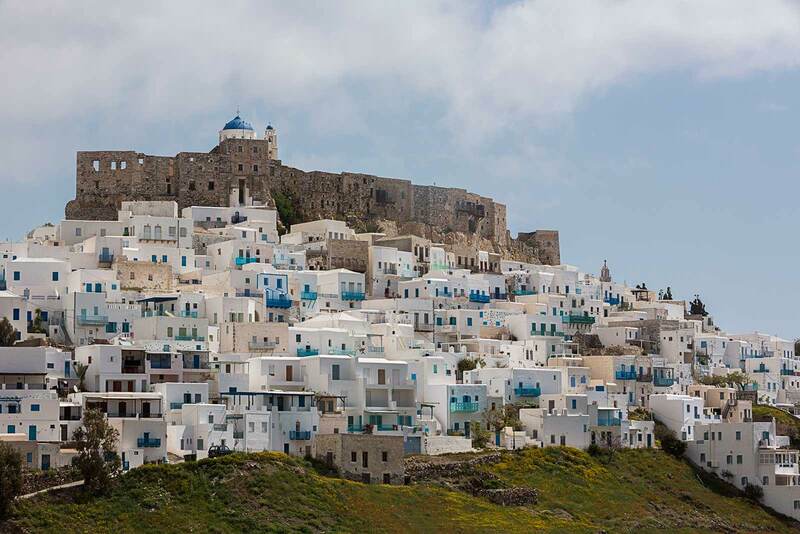 Only by coincidence did we come across a real gem in the southern Aegean Sea: Astypalea. 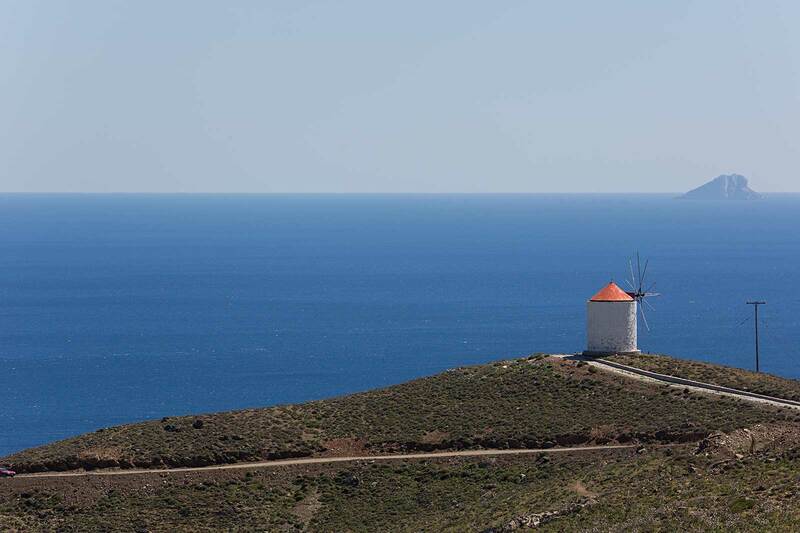 Due to its special form and beauty of its landscape, the tiny island is often referred to as “butterfly of the Aegean”. Still due to her manageable form, Astypalea offers quite a lot. 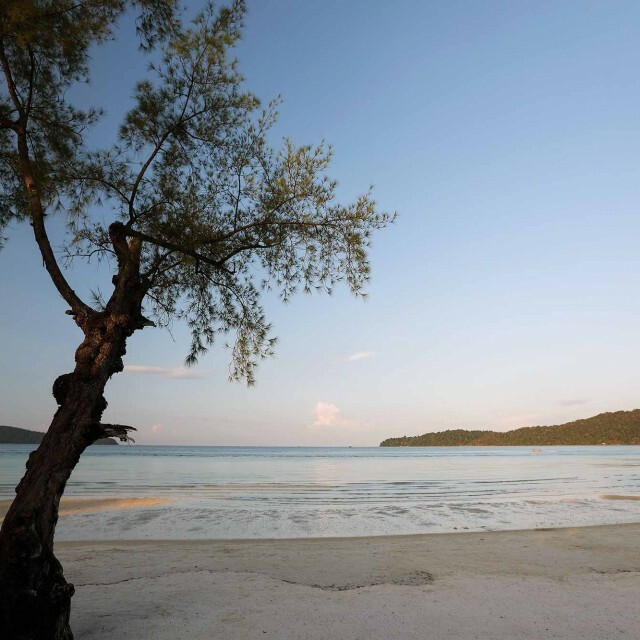 Especially for vacationers who long to travel away from tourist crowds, it will be love at first sight. 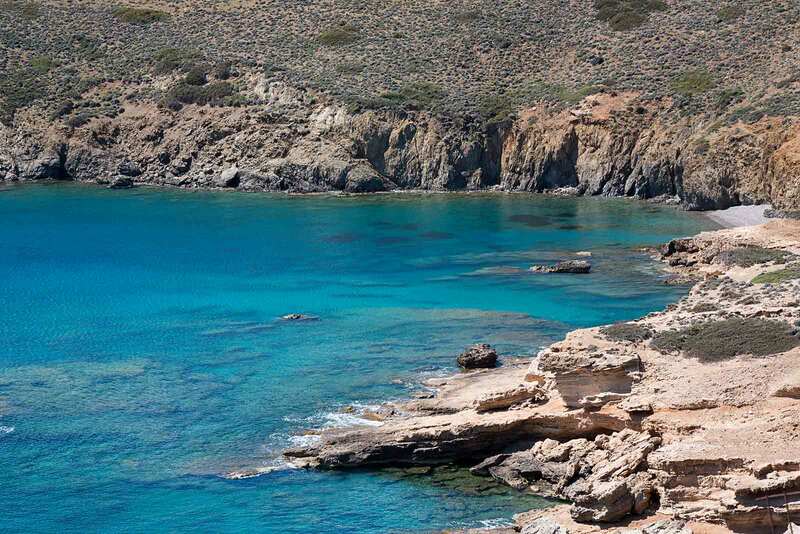 Astypalea is quite, mystical, idyllic, familiar with typical Greek ambience, dozens of beaches and crystal clear water. Yet her name holds no meaning to many – 90% of the islands visitors are Greek. 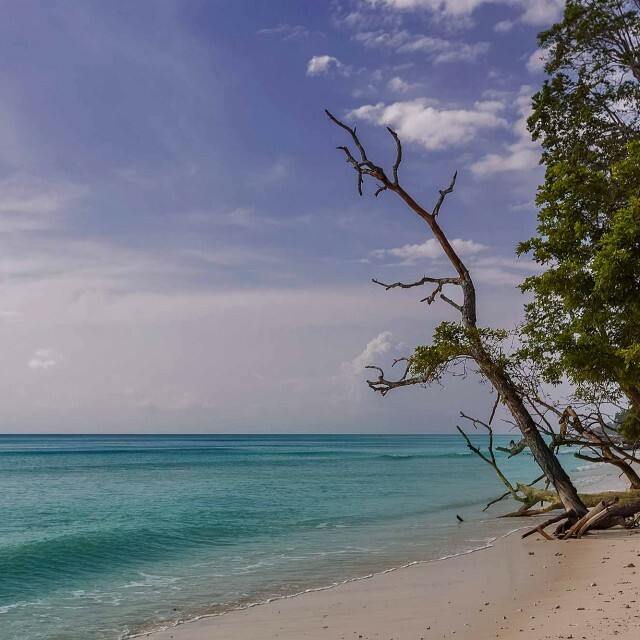 The majority of foreign tourists are yet unaware of this hidden island secret. Astypalea offers few sights. 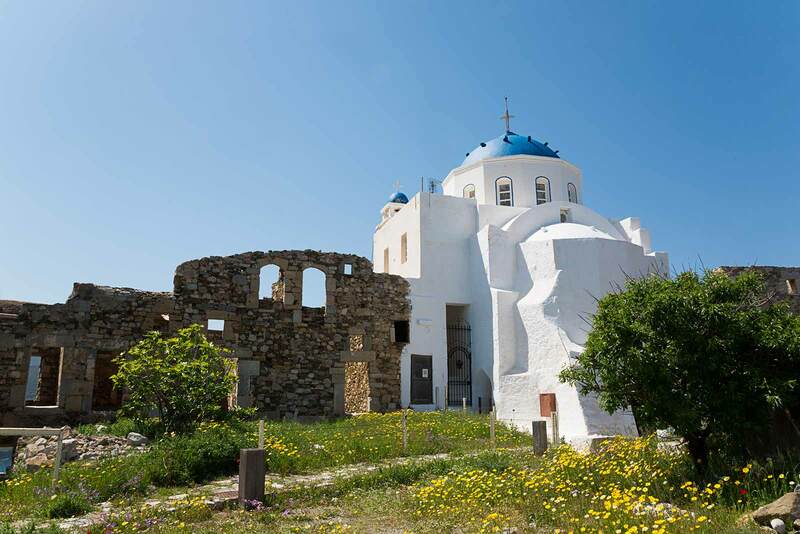 There are several small villages worth a look, yet Chora is the real highlight. Narrow alleys, traditional windmills and the remains of an old Venetian castle grace the islands largest village. Apart from the castle and the red-hooded windmills, a stroll through the streets is the best way to explore. 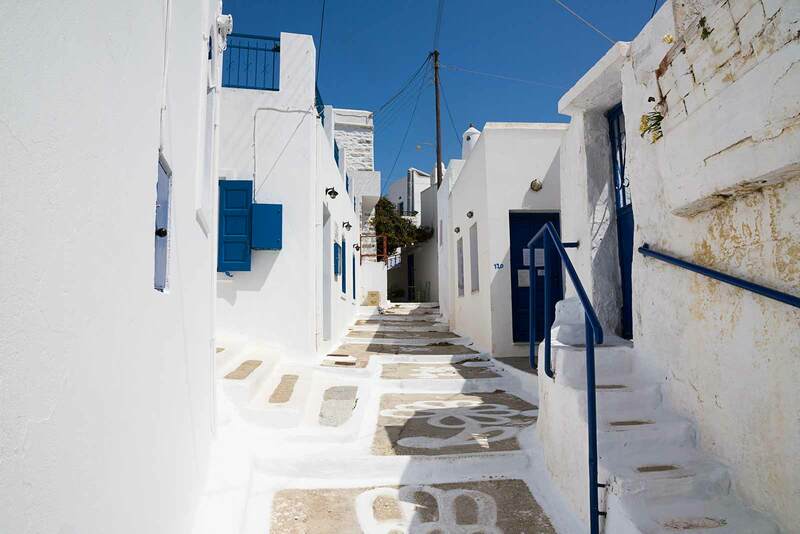 You will also come across the famous white houses with blue roofs, normally associated with Santorini. 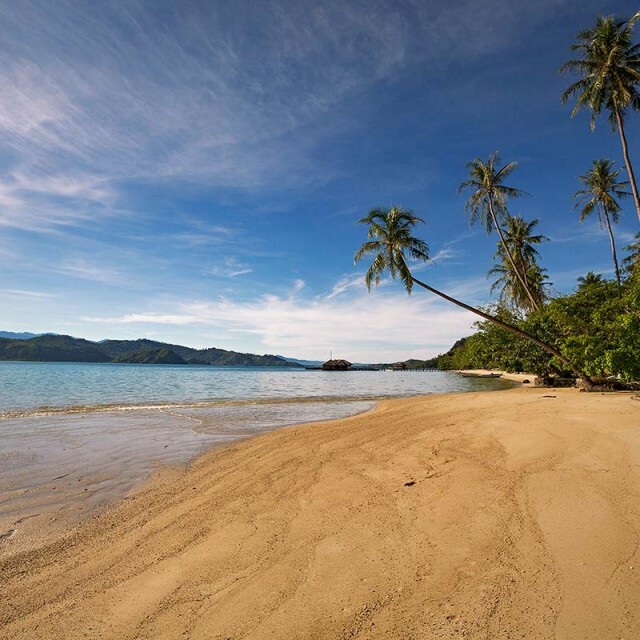 But let’s not forget about the stunning beaches. A holiday in Greece would be nothing without spending at least a couple of hours along the shores. It would be like spending a weekend in Paris, without gazing upon the Eiffel Tower. The beaches of Astypalea don’t have a cosmopolitan vibe or white sands, yet they offer turquoise, light-flooded water, relaxation and peace. What can we say? Our trip to Astypalea was one of the most pleasant experiences we’ve encountered. Here, everyone knows everyone, which makes the island even more likeable. Only in August could you encounter not finding a room. During all other months, it’s quiet. Cozy. What fortune for island and visitor. Best time to visit: From spring to fall you’ll find temperatures the most pleasant. This is when the water is warm enough to jump in. How to get there: From Athens you can fly to Astypalea in about 40 minutes, or you can take the ferry from Piraeus (even with your own car), which will take about 8-10 hours. Where to stay: The number of hotels on Astypalea is limited. The largest house offers only 28 rooms. You’ll search in vain for hotel bunkers. Instead several families rent out private rooms and apartments. Chora is the capital of Astypalea, built on the hill slope. On top is a Venetian castle situated, known as the Querini Castle. Querini castle in Chora is a wonderful sight placed on top of the hill. The castle was constructed by John Querini, a noble Venetian family who had taken over the rule of Astypalea after the siege of Constantinople by the Crusaders in 1204. It was built as a shelter against pirates and other enemies. 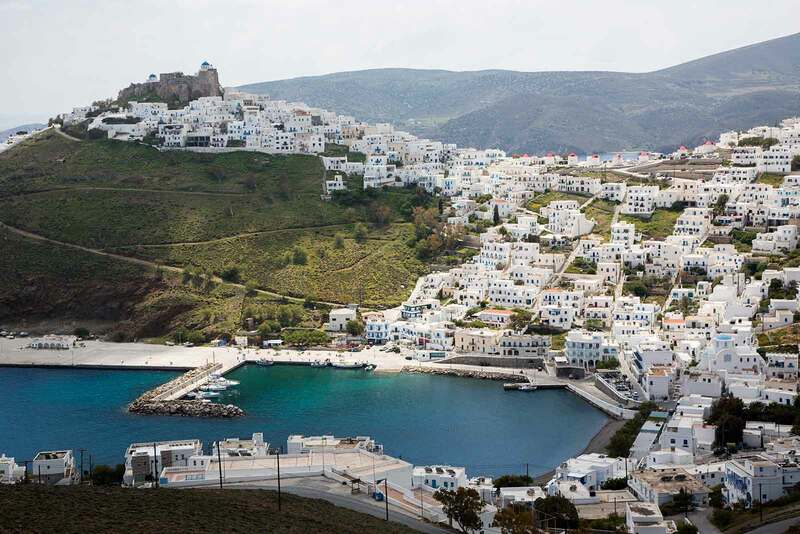 Due to its isolation, Astypalea has not made it onto many bucket list, yet this is what makes it special for eager travellers wanting to discover something new. We could spend hours strolling through Chora, looking at all the different houses, cafés and taverns. 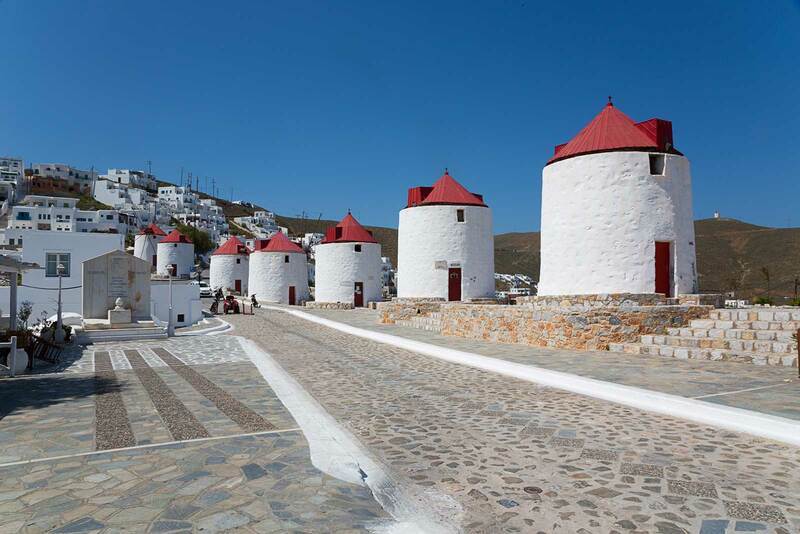 In the main square of Chora, you will find eight traditional picturesque windmills. 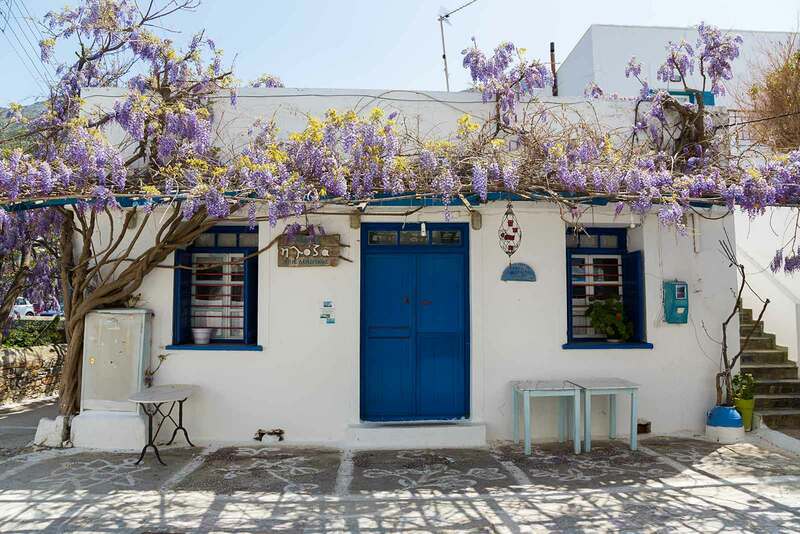 Astypalea fulfils every Greek island dream: whitewashed houses, blue painted doors and windows, tavernas with fresh seafood, the friendliest people, no mass tourism and all next to crystal-clear waters. Chora amazes visitors with its unique architecture. 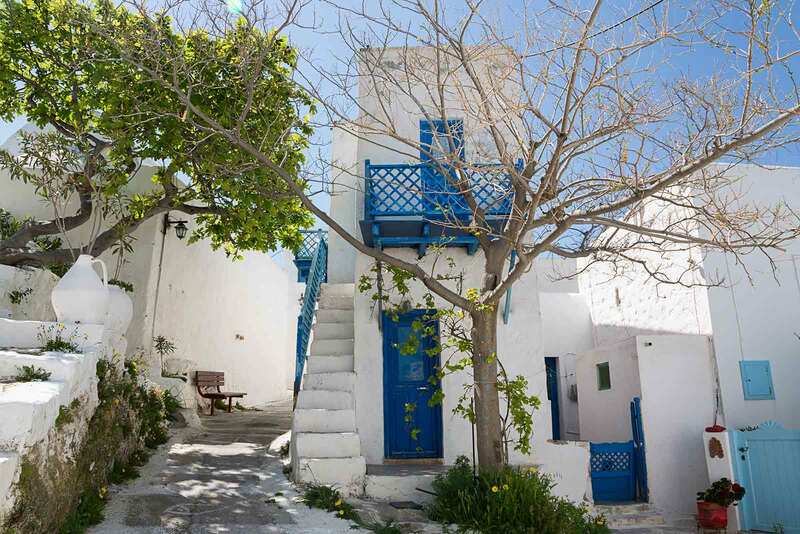 The white houses, with their blue windows, wooden balconies and outdoor stairs, give it a traditional Greek charm. All beaches in Astypalea have crystal clear water and they’re much quieter than beaches on other Greek islands. Querini castle was made with black stones that shows a strange contrast with the white-walled cluster of houses around it. From up here, you have an amazing view of Chora. 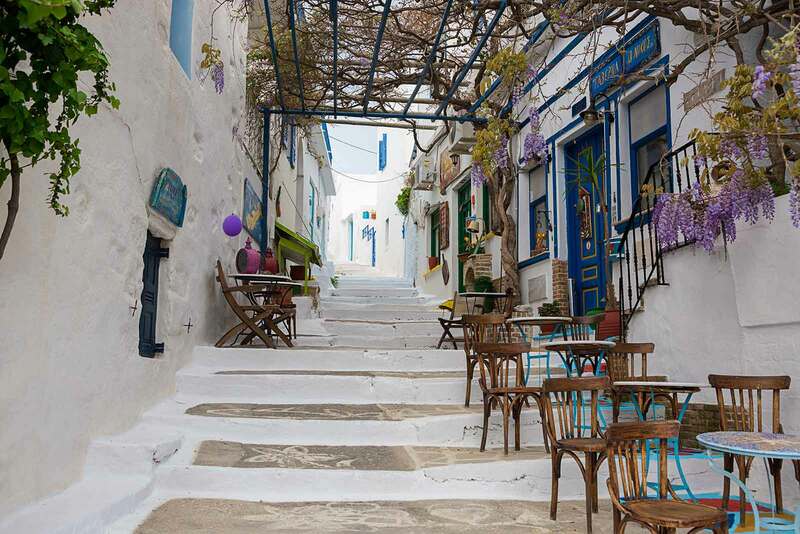 Strolling through the streets of Chora is the best way to explore the village. You’ll find few accommodation options in Chora and there are also many cafés and taverns that offer delicious traditional dishes. Thanks for sharing that information about greece! I didn’t even know this place, but now it’s on my travel list. It looks like a perfect area for a travel photographer. Thanks for your comment Lukas! It definitely is a great place for beautiful landscape shots. Very nice article. I liked the images you have posted; I am planning to travel to Greece with my business friends in December. Hello! I loved so much Astypalea!! 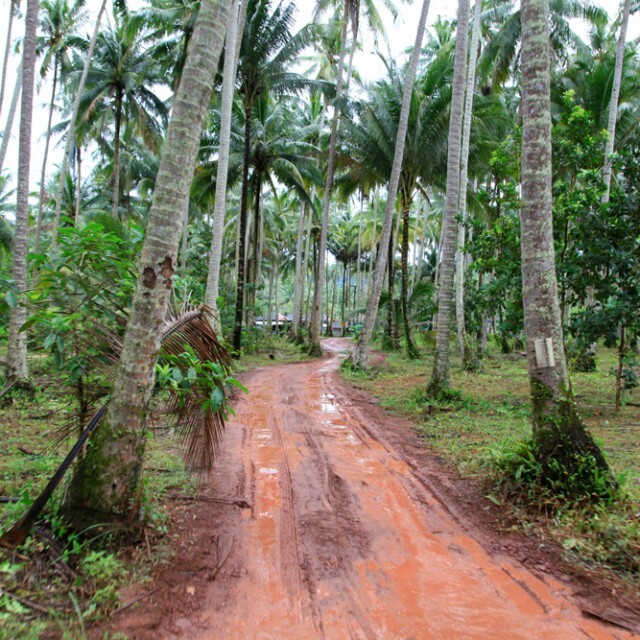 Your post gives exactly the atmosphere and the feeling of this beautiful island. I’ve written about it too, on my blog.